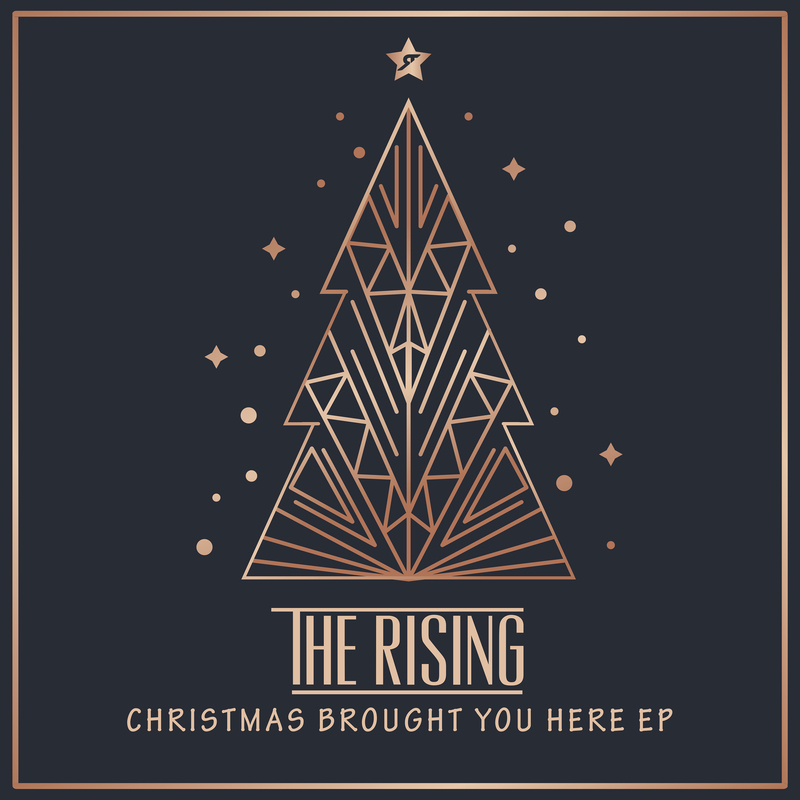 We are so excited to announce that we have released a Christmas EP. 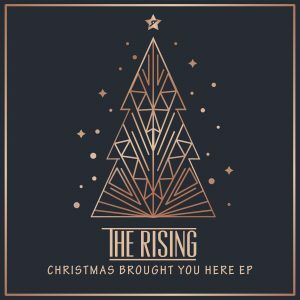 The EP features two original Christmas songs penned by the band called “Christmas Brought You Here” and “This Special Time O Year”. Plus a reworking of our favourite Christmas song Chris Rea’s ‘Driving Home For Christmas’. The two original songs display our love for the season as well as embracing the true meaning of the season. Other positive reviews have come from W21 Music, Building Our Own Nashville and many others. 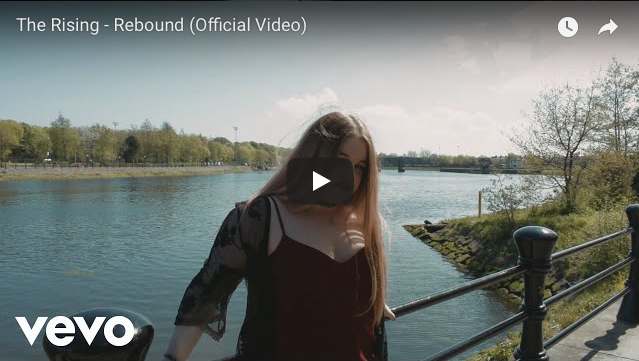 You can buy the EP now via all digital retailers buy clicking HERE.